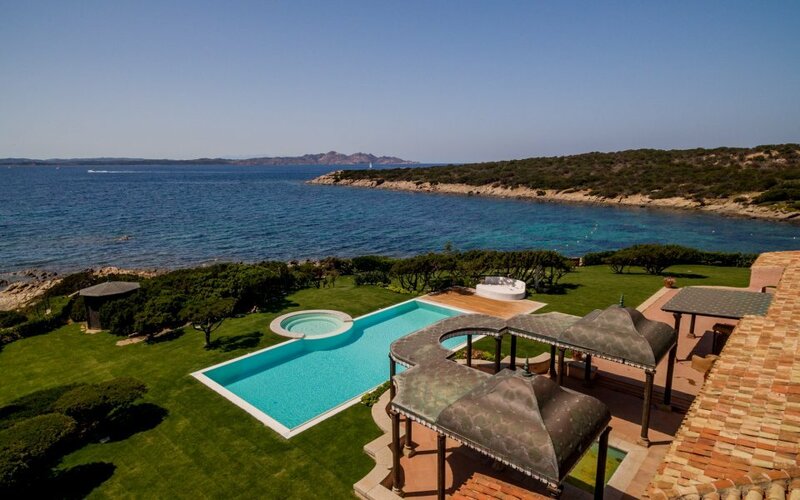 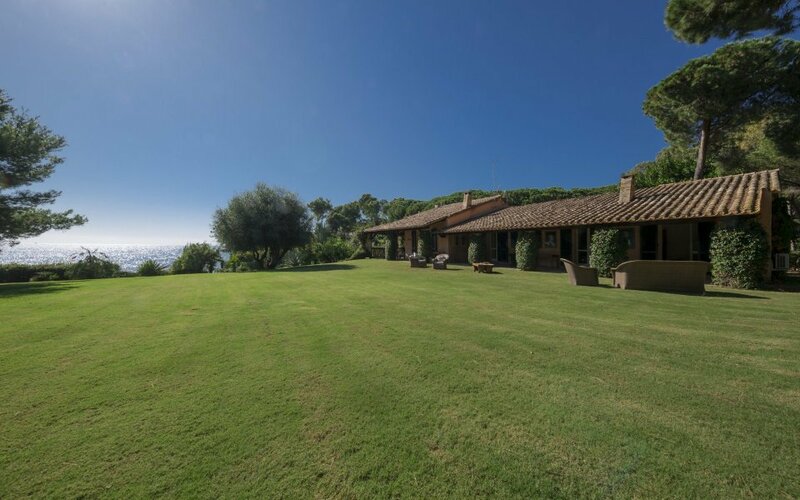 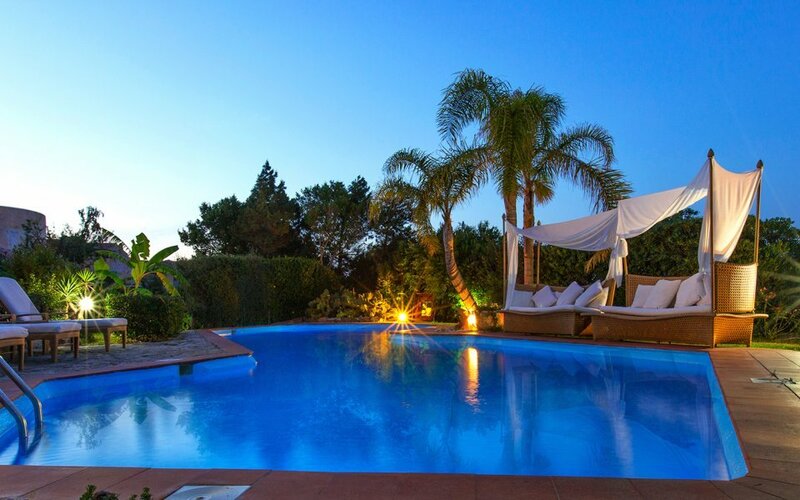 Explore Home in Italy’s collection of luxury villas for rent in the marvelous island of Sardinia. 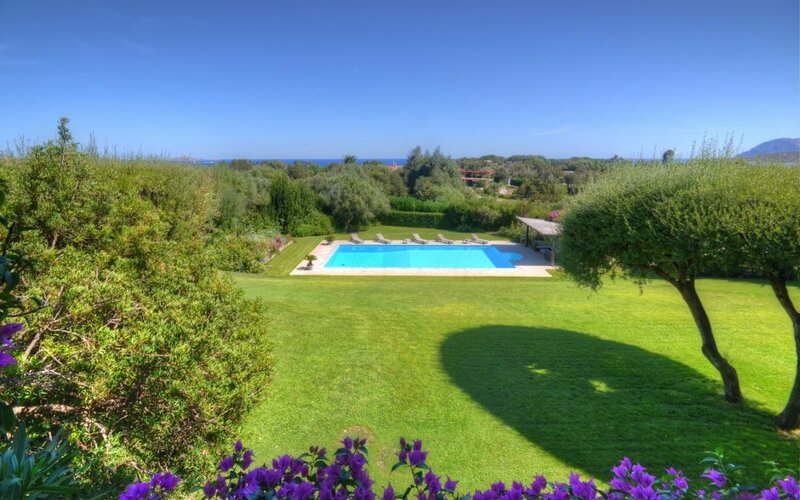 Our luxurious properties are located on the magnificent Smeralda coast home to the renown and glamorous area of Porto Cervo and on the southern unspoilt coastline where visitors will be able to unwind on spectacular beaches with turquoise sea and stroll along the streets of Cagliari, Sardinia’s historic capital. 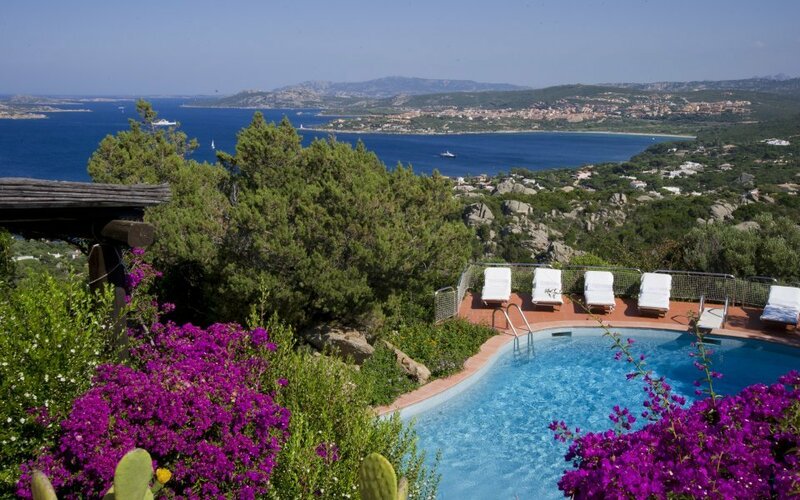 Sardinia is one of the most popular destinations for people who love aquatic sports and seaside holidays, not only for its natural beauty and geographical position but also for its history. 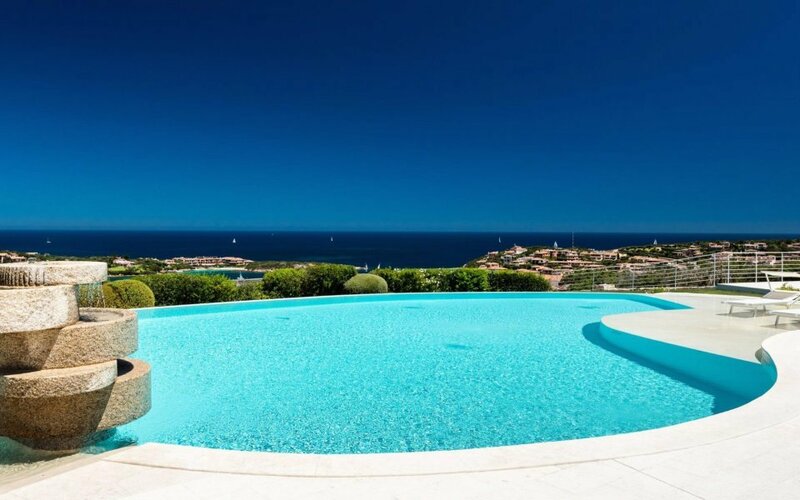 The sea around this large Mediterranean island is among the most beautiful and transparent all over the world. 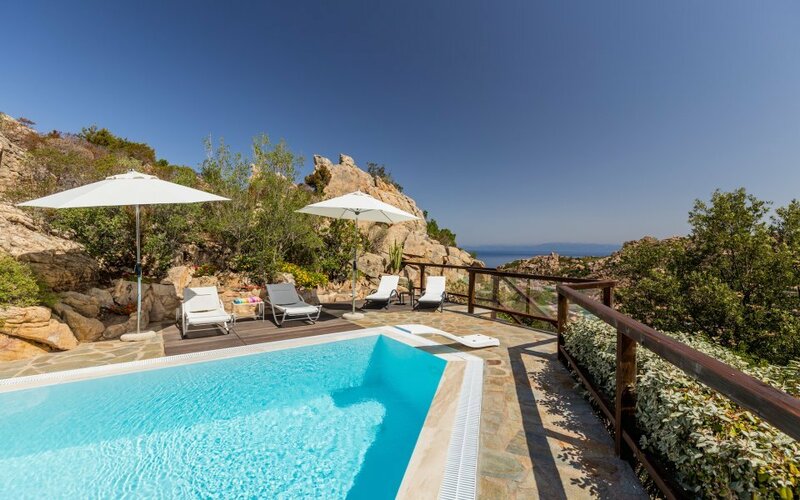 Let Home in Italy help you plan your perfect Sardinian retreat!